A.W. 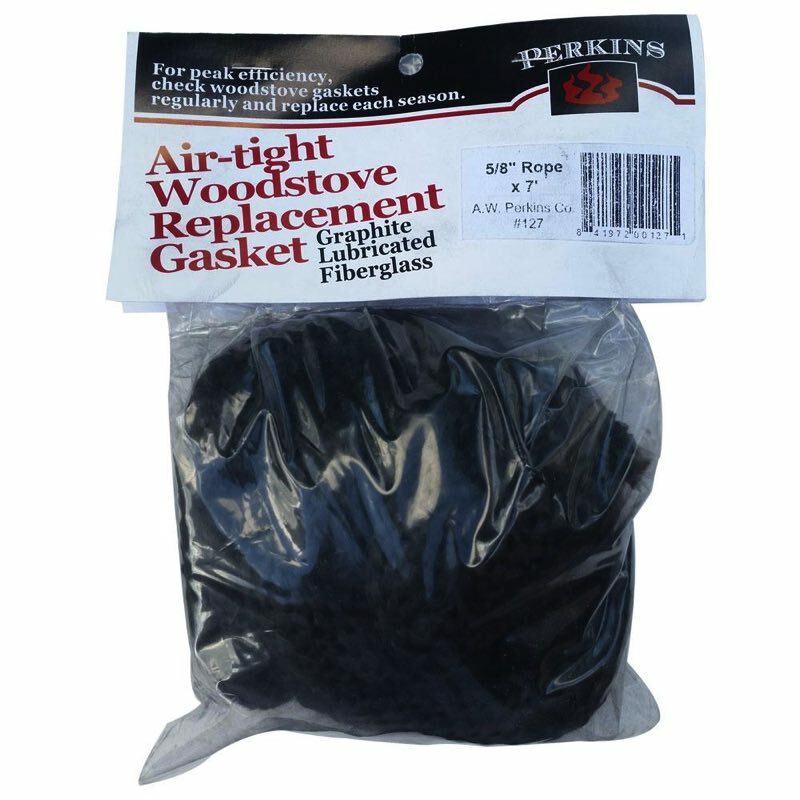 Perkins is recognized as a leading American brand, offering an off-the-shelf solution for leaky smokers, but, what’s so special about this brand? Well, its simple. It’s the graphite coating. This coating helps delay smoke build up sticking to the gasket and “gunging” up. 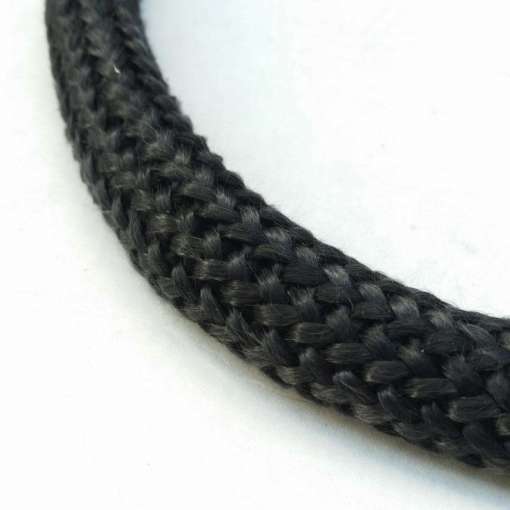 The rope is also more tightly woven than most other fiberglass ropes, which helps protect them from unravalling.